If you’re on a budget, go with SATA. 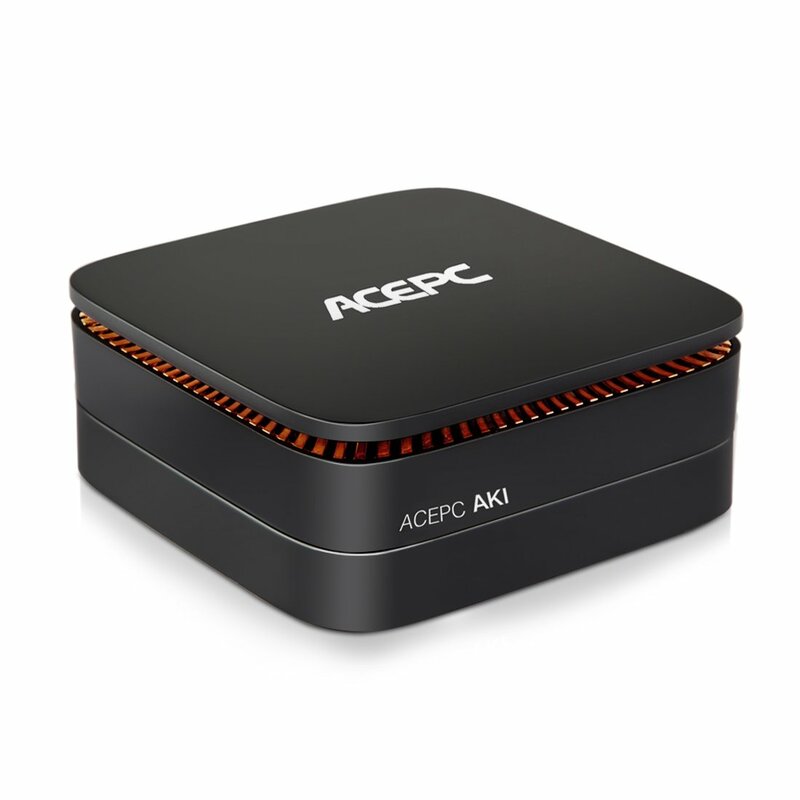 If you want maximum performance that includes big file transfers, go with PCIe. Both are most convenient to use in the M.2 form factor, and both are demonstrably better than HDD in terms of speed, so you really can’t go wrong. The most hassle-free and reliable way to find out if your drive is running smoothly is to install software which checks it and silently monitors it for flaws. Windows users might want to try Crystal Disk Mark (one of the top tools to maintain your SSD) while Mac OS X users can take a look at Smart Reporter Lite. PCIe vs. SATA: Which Type of SSD is faster?